At Gascoigne we follow the Jigsaw PSHE Scheme of Work. 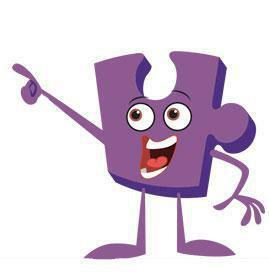 Jigsaw PSHE is a comprehensive and completely original Scheme of Work for the whole Primary School from Early Years through to Year 6. It brings together PSHE Education, emotional literacy, social skills and spiritual development in a comprehensive scheme of learning. SMSC (Spiritual, Moral Social and Cultural) development opportunities are mapped throughout. All of these pieces of learning are brought together to form a cohesive picture, helping children to know and value who they are and understand how they relate to other people in the world. 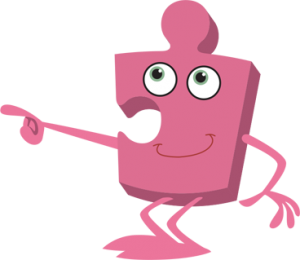 Jigsaw PSHE is designed as a whole school approach, with all year groups working on the same theme (Puzzle) at the same time. 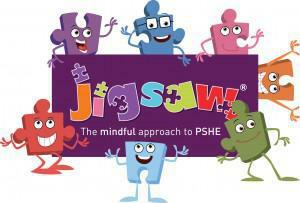 How does Jigsaw PSHE work? 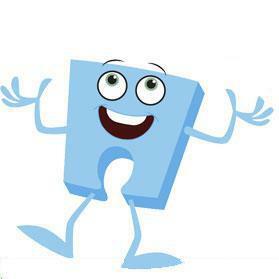 Each year group has a Jigsaw character with its distinctive colour and a chime bar to encouragement calmness. Each Piece has two Learning Intentions: one is based on specific PSHE learning and one is based on emotional literacy and social skills. Jigsaw is relevant to children living in today’s world as it helps them understand and be equipped to cope with issues like body image, cyber and homophobic bullying, and internet safety.